The most scary thing about glaucoma is that it can steal your vision gradually and without you noticing. The best defense against glaucoma is a regular eye examination. Glaucoma most often strikes people over age 50, but it is recommended that during adult life everyone be tested at least once every year. 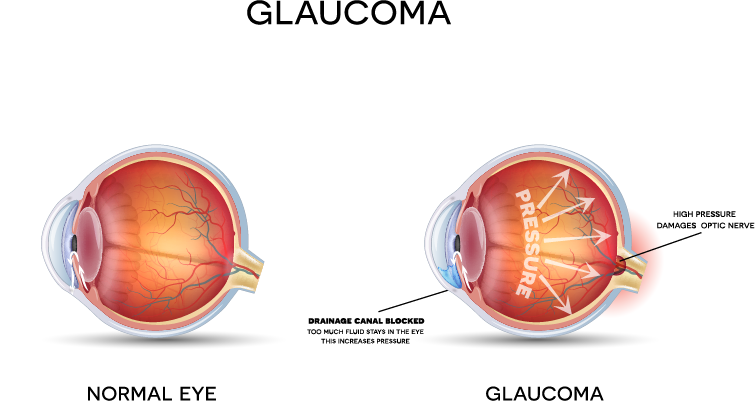 Some people with glaucoma do experience symptoms, but symptoms vary depending on the type of glaucoma.